Our site map is designed to help you navigate through our site and find out more about the services we provide at Locksmiths London. 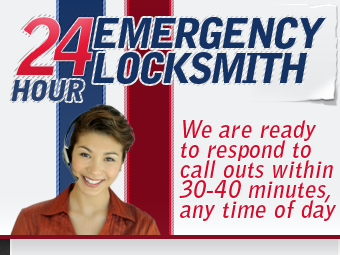 Here you will find all the information you might need about emergency locksmith services, auto locksmith services, commercial and residential locksmith services. Last but not least, don't forget to read our client testimonials.